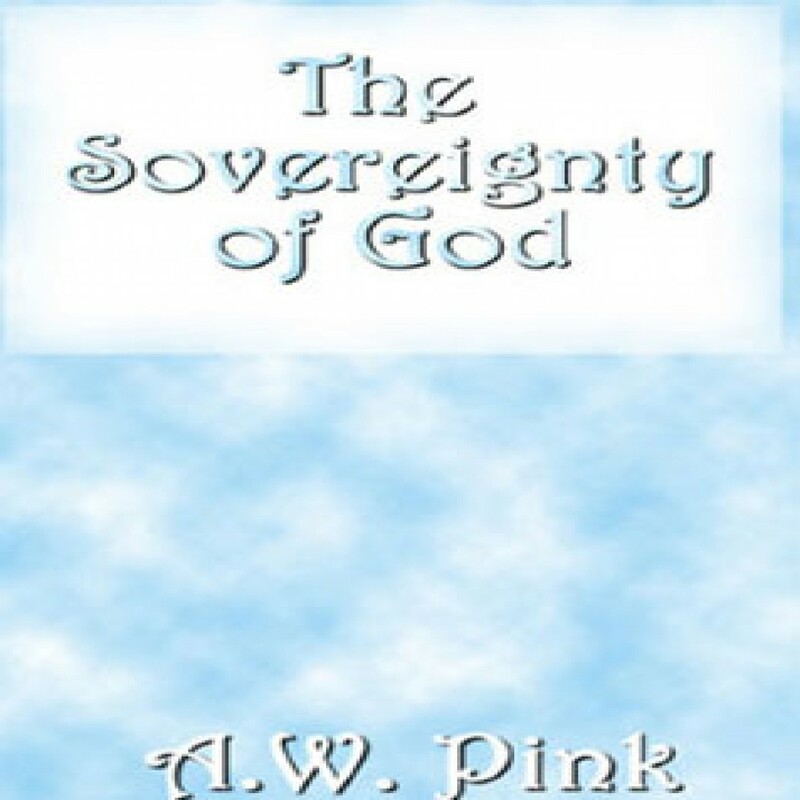 The Sovereignty of God by A.W. Pink Audiobook Download - Christian audiobooks. Try us free. "Present day conditions," writes Pink, "call loudly for a new examination and new presentation of God's omnipotence, God's sufficiency, God's sovereignty.